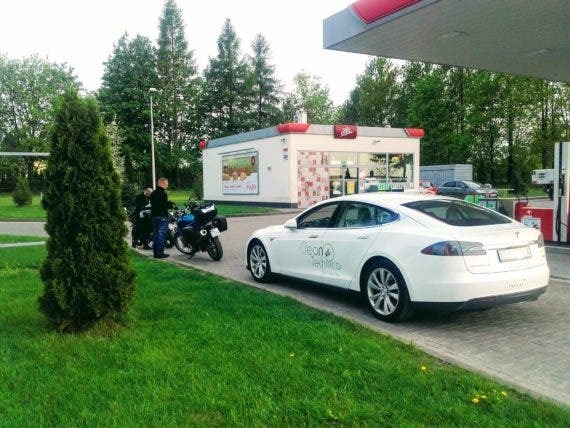 The German Federal Office of Economics and Export Control (BAFA) retroactively reversed a €4,000 environmental bonus that many Tesla Model S buyers had already received, based on a technicality. At the heart of the matter is a stipulation in the Guideline on the Promotion of Sales of Electric Vehicles that mandates that the base model of vehicles eligible for the environmental subsidy must be available for customers to purchase for under €60,000. They have to be able to take delivery of such a trim in order to be eligible for the bonus. Half of the bonus is provided by the government and half of the bonus is paid by the manufacturer. The government alleges that Tesla was not allowing customers to order and take delivery of the lowest optioned Tesla Model S, which would make all of its Model S vehicles ineligible for the bonus. This was discovered in late 2017, and after an investigation, the Model S was removed from the list of vehicles eligible for the environmental bonus on November 30th, 2017. BAFA claims that it was not until March 6th, 2018 that the base model configuration of the Model S was made available to customers. Ironically, this nuance penalizes Tesla owners who purchased higher trimmed models and paid a premium to drive electric. 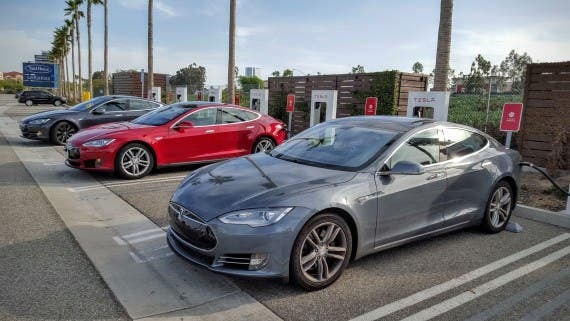 Tesla had been in negotiations with the regulatory body in an attempt to reach a mutually agreeable resolution, but unfortunately for Tesla’s customers, no agreement was reached by early July, as required. The result: Tesla’s customers that purchased a Model S in the contested period will have to pay back the full €4,000 subsidy. BAFA’s ruling ends with a note that as of March 6th, 2018, buyers of a Tesla Model S are eligible for the rebate, followed by a link to apply for it online. This is the best interim solution one could hope for, given the unfortunate series of events that led to more than 1,000 Tesla customers potentially losing out on a €4,000 rebate. Let’s hope that Tesla and BAFA are able to come to a mutually agreeable resolution. Otherwise, Tesla may be eating BAFA’s €2.1 million share of the bonuses on a technicality. CleanTechnica has reached out to our friends at the Clean Energy Wire in Berlin to get more local perspective on this change. We will update this article if we gain additional useful information.